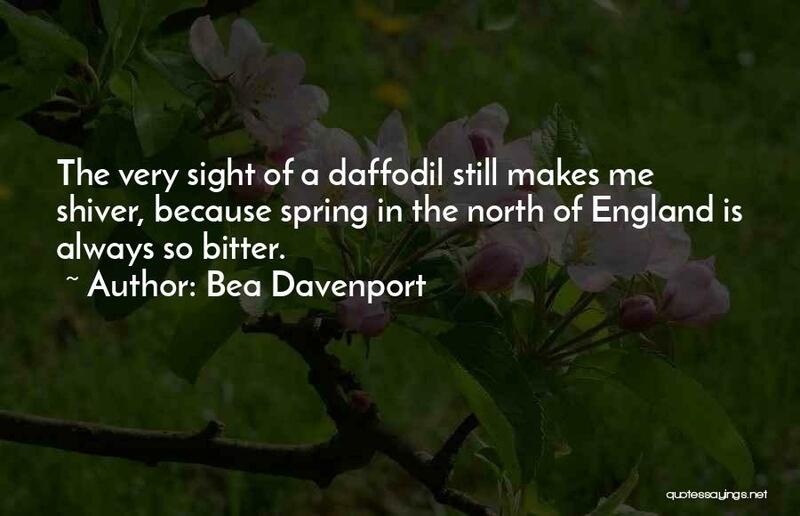 Enjoy the top 1 famous quotes, sayings and quotations by Bea Davenport. There are no words in that fleeting moment between hope and the knowledge. There is no way to express how a heart can burst and break at the same time, how the sun can cut through the darkness but will case shadows everywhere."